Hogarth's Pest Control specializes in American Roach Removal removal. The American Roach has become the largest species of common cockroach in the US. It was first introduced via African ships in the early 1600s and because of this prefer a warm and humid climate. Despite not being aquatic, some people refer to this roach as the water bug. Due it its appearance, in Southern states people commonly misidentify it as the Palmetto Bug. 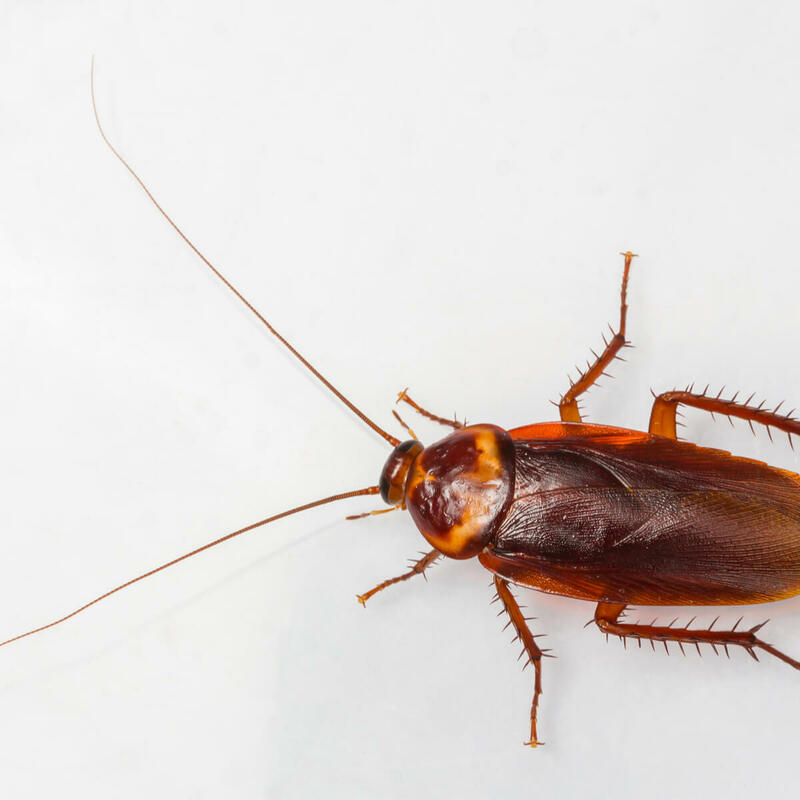 Unfortunately for homeowners, American Roaches are some of the most resilient pests in the world. These roaches have red/brown bodies with a yellow figure 8 pattern on the back of their head. They have 6 legs, 2 antennae, and adults may range between 1 1/4” to 2 1/8”, which is quite large! Due to their size and general uncleanliness, homeowners will become aware of an infestation. Apart from having a pheromone that some describe as having a “musty” smell, you will see the fast-moving insects fleeing from direct light. As a result, you can find the droppings of the American Roach in dimly-lit areas. These droppings can be mistaken for mouse droppings so it’s important to contact a licensed pest control professional for proper identification. Another sign of an infestation will be presence of egg capsules. Their capsules are dark in color and are typically glued to a surface near food sources. American Roaches will lay these egg capsules in basements, laundry rooms and kitchens, behind appliances, or underneath cabinets. If you are experiencing issues with American roaches in your home, please do not hesitate to give us a call. 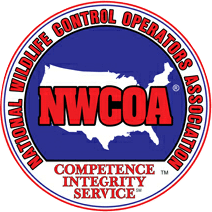 We specialize in the eradication of these pests and are eager to solve your problem!